Enduro Clear Poly Topcoat is a self cross-linking polyurethane that dries water white. 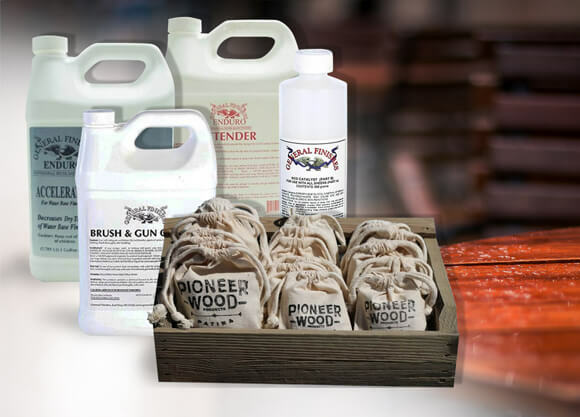 Clear Poly can be used on any project where more solids (28%) and durability are desired. 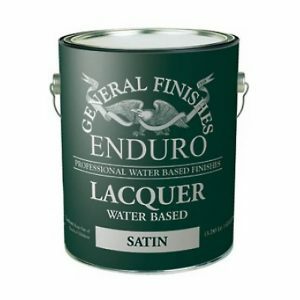 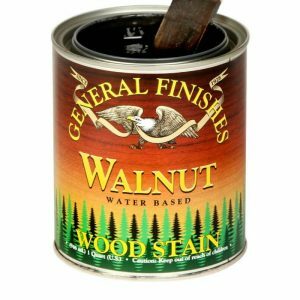 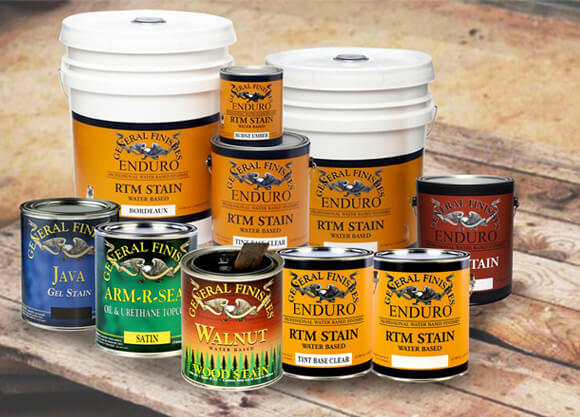 Enduro Clear Poly is a high-performing commercial-grade water-based topcoat fortified with polyurethane that delivers a tough, durable and abrasion-resistant finish. 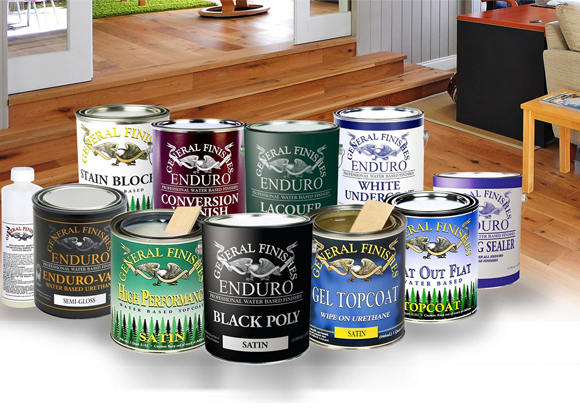 Enduro Clear Poly Topcoat is a self cross-linking polyurethane that dries water white. 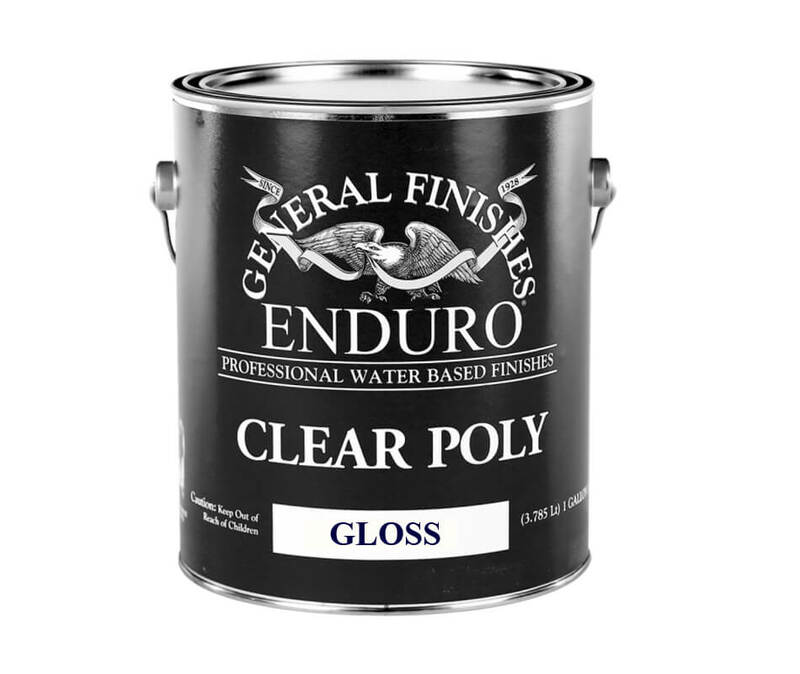 Enduro Clear Poly is a high-performing commercial-grade water-based topcoat fortified with polyurethane that delivers a tough, durable and abrasion-resistant finish.Clear Poly can be used on any project where more solids (28%) and durability are desired. 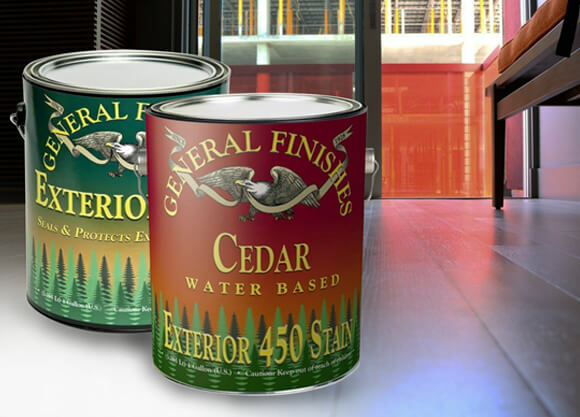 Sheens: Flat-10, Satin-35, Semi Gloss-50 and Gloss-90. 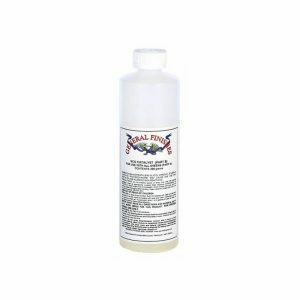 Recommended Accuspray HVLP atomizing sets: .043 -.051 tip and nozzle, No. 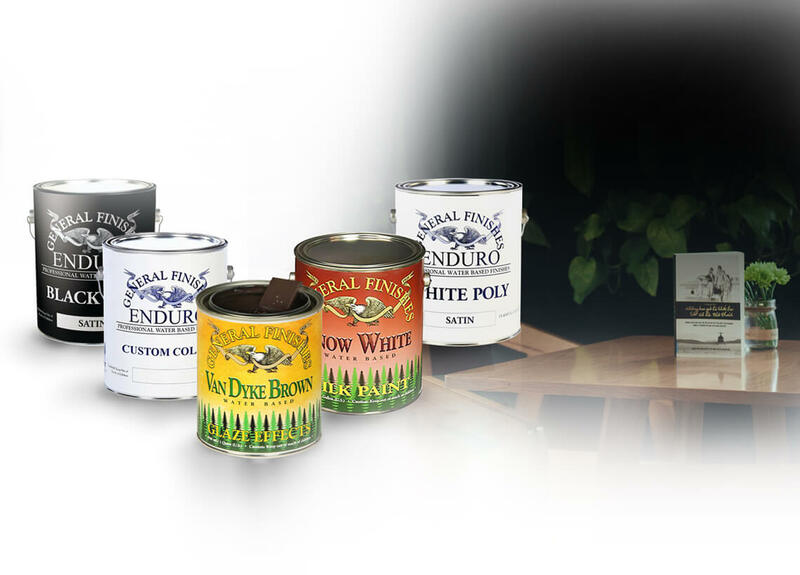 9 -10 air cap. 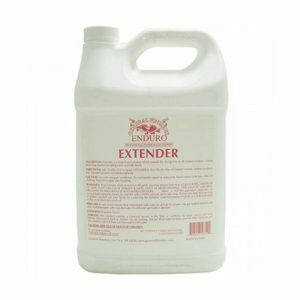 Enduro Crosslinker can be added to improve performance.